I am channeling my inner Florence Jean Castleberry today. 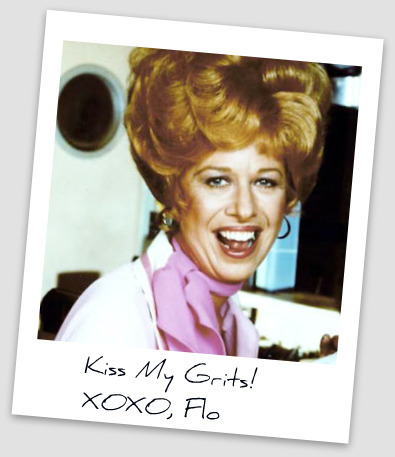 Everyone can kiss my grits. Be economical. Be succinct. Get clear. Be simple. Be easy. Be uncomplicated. Get back to basics. The advice has surrounded me for years, but I insisted on fighting and making things harder. I wanted to go up the rough side of the mountain. I had to do things the tough way so I could prove I was worth it. I had to go through the long way, the hard way, the way that was mentally, psychically, and physically abrasive to prove something to other people. Struggle meant that the lesson I received was better than those who struggled less or found alternatate, less dangerous routes, right? I didn’t need to do all of that. Lesson learned. I’m following Occam’s Razor and applying the K.I.S.S. principle in my life. Be simple in my actions. Be succinct in my thoughts and words. Get clear on my worth and my purpose. Be economical in my writing and my life. Be easy with myself. Be uncomplicated with my relationships. Make life painless by reducing the distractions and knowing what I need to thrive.